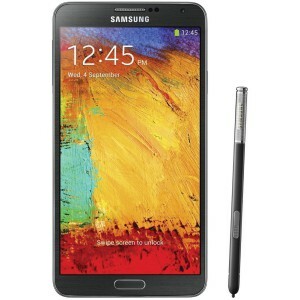 The Galaxy Note 3 is part of Samsung’s popular line of extra-large smartphone-tablet hybrids, or Phablets. 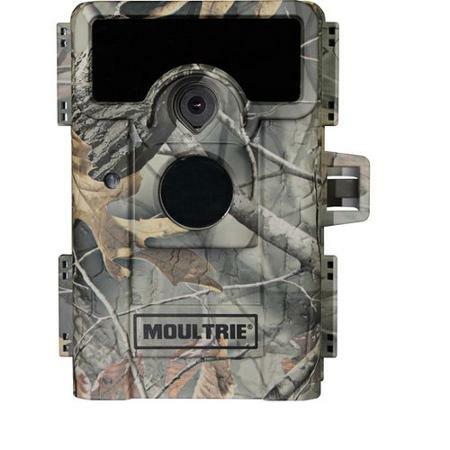 This 5.7-inch device features a beautiful full HD Super AMOLED 16:9 display with 1920×1080 resolution. Equipped with a 2.3 HGz Quad-Core Processor, 32GB internal memory and a MicroSD slot with expandable memory of up to 64GB. 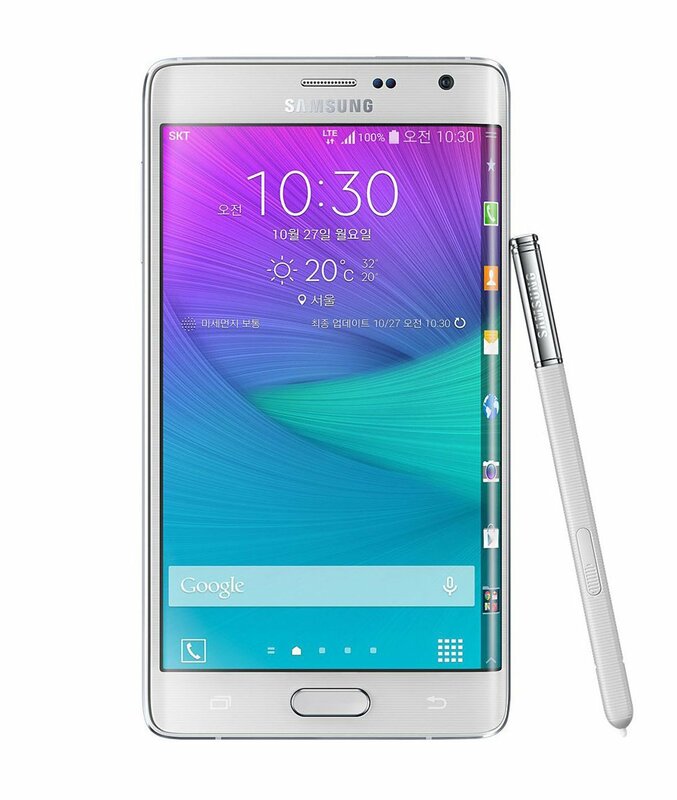 The Note 3 comes with a number of additional features, including the Air Command features that make it easy to jot notes and create contacts with the included stylus. 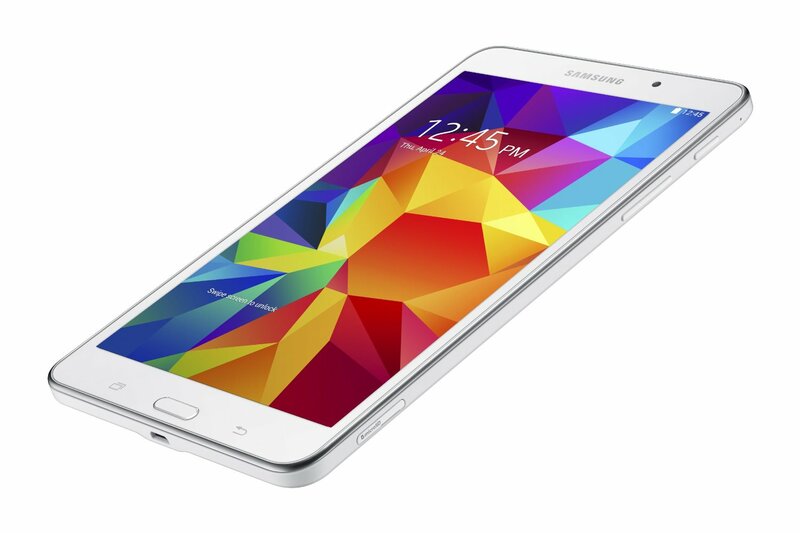 This state-of-the-art Phablet is also surrounded by a stitched cover that makes it easy to carry and hard to drop. 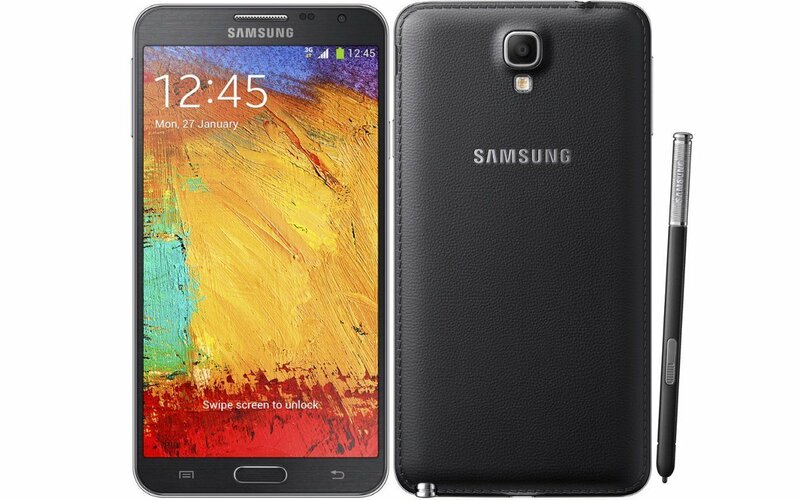 Running the Android 4.4 (KitKat) operating system, the Galaxy Note 3 is powered by a 2.3 GHz quad-core processor. It features 32 GB of internal storage, which can be expanded using optional microSD memory cards up to 64 GB.